Landlord-tenant negotiations in New York can often be a difficult and confusing process, leaving both parties with a number of questions or issues that arise as a result. With the help of the RIGHT law firm, however, you are able to avoid a number of common issues and bypass much of the “red tape” associated with the state of New York. 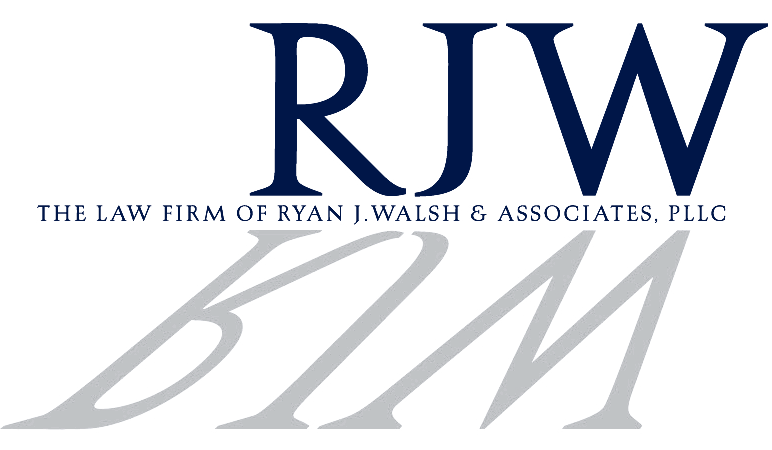 For more information on Landlord-Tenant Law & More, contact Ryan J. Walsh & Associates today.